The Paulownia Arctic™ is the first fast growing Paulownia Tree variety ever developed to grow in cold growing zones. 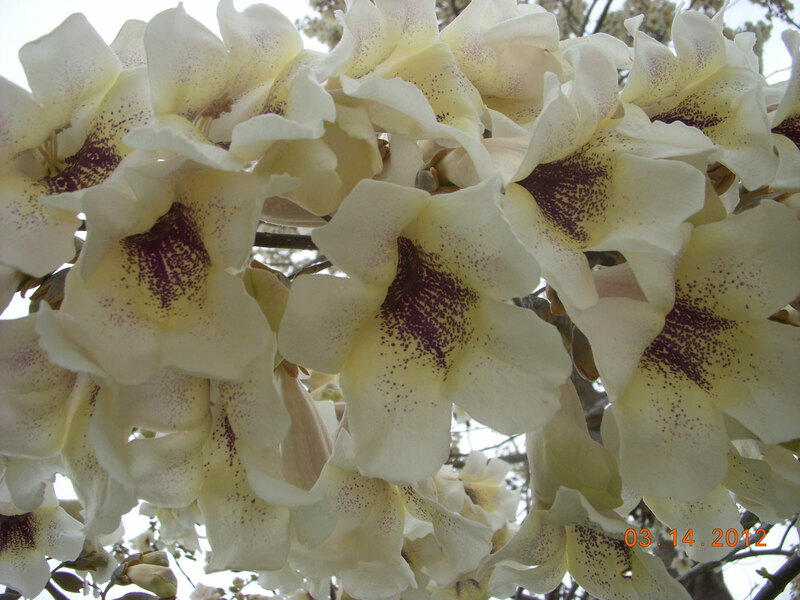 The variety of Paulownia that you will need depends on your soil and your temperature. Paulownia Wood packs for Surfboards & Crafts all available with ONLINE ordering under the shop tab. We sell Paulownia in 3 different sizes: 2″ x 2″ Pots, 4″ x 4″ Pots and Gallon Pots. Paulownia Lumber – Check out our Paulownia Wood page for sizes. CLICK HERE FOR INTERNATIONAL ORDERING. or if you would like to place an order. 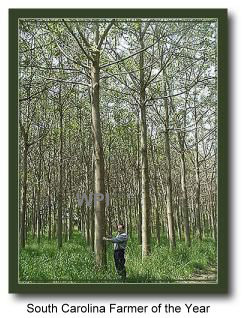 World Paulownia Institute, LLC (WPI) is the Worlds largest producer and supplier of genetically superior tissue cultured Paulownia seedlings. WPI’S “STATE OF THE ART” tissue culture and micro propagation laboratory in Lenox Georgia is totally dedicated to Paulownia research and development. This unique facility has the capacity to produce Hundreds of Thousands of genetically superior Paulownia tissue cultures – in vitro “rooted plantlets” per month. World Paulownia Institutes team of dedicated professionals have developed “New Clones” SUPER SELECT™ SERIES of Paulownia Varieties. These Super Clones have been selected and developed to allow WPI to supply seedlings that meet the diverse climatic challenges encountered across SE USA and International Growing Zones. 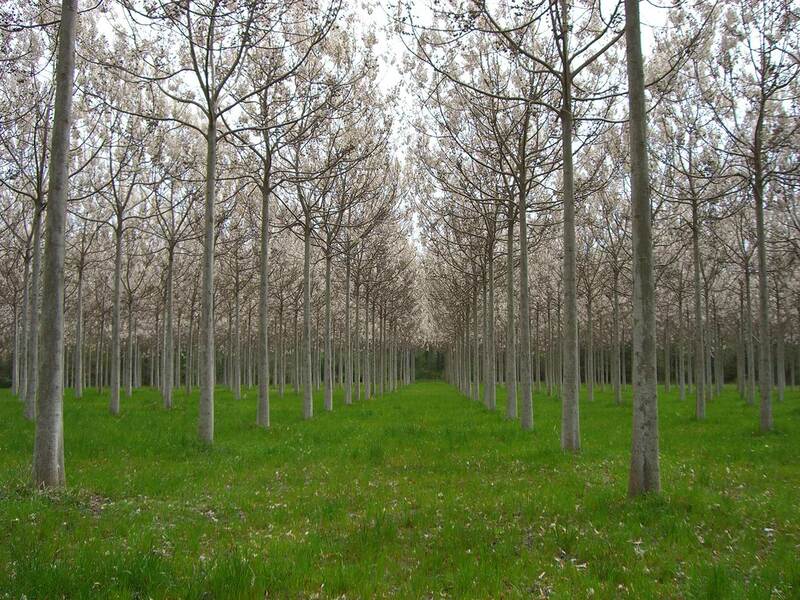 International Clients wanting Paulownia Seedlings please visit our International Ordering page. Each order of SUPER SELECT™ seedlings is carefully chosen to meet the Geographical conditions, Climatic variability, soil type, rain fall, average monthly high and low temperatures and number of growing days in the specific growing zone to be supplied for your Paulownia Plantation. WPI’s Flag ship ELONGATA SUPER SELECT™ has been developed especially for the SE United States. Initially plant material was selected from Australia and China. Many trees have been planted across various International growing zones with careful monitoring and only the very best plant material chosen for the development of our SUPER SELECT™ series of Genetically Superior Paulownia seedlings. The A to Z of growing Paulownia is handled by WPI professionals. From our STATE OF THE ART plant production laboratory to Site selection, land preparation, planting services, plantation maintenance and management, timber harvest and buy back program in the SE USA, utilization of the harvested timber at our own Sawmill facility and the Marketing and Export of dimensional lumber yes we do it all IN HOUSE. Our Laboratory produced “Super Select™” tissue cultures and seedlings are produced under controlled sterile conditions to exacting standards ensuring uniform, strong, healthy and disease free plants to create the fastest growing Paulownia trees. In SE USA the best time to plant is Spring time (after the last frost in the area) however we do ship and plant seedlings April through October. Orders placed are shipped on a first come first serve basis and are normally shipped within 7 days of order placement (during the shipping season). Our seedling Export department operates year round to accommodate orders from International customers. Orders can be emailed, or called in during normal business hours 9 am to 4 pm eastern standard time. “Please be advised” that in all instances import permits are required from the agriculture department of the country that the plants are being shipped to before we can apply to the US Department of Agriculture for Phyto Sanitary Clearance to Export. 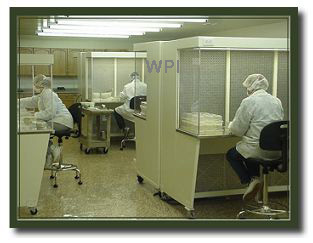 1-800-615-7306, or email WPI Customer Service. Placing an order early, also gives you the option to make monthly payments until your order is paid off prior to shipping. If you order early you can secure your order with a 25% deposit and pay the balance at a later date with check or credit card. International orders via wire transfer or credit card.